Volunteers are the centerpiece of the Village concept: Neighbors are helping their neighbors stay connected and support them in their daily activities. 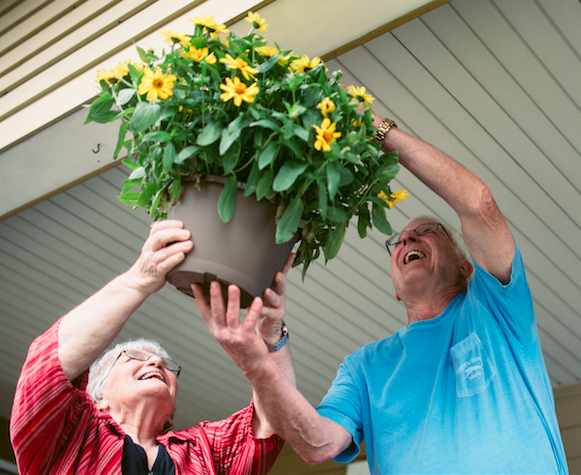 A weekly ride to the grocery store, help with gardening or other chores, or a daily wellness phone call can make the difference for a Village member between being able to stay in their own home or having to move. 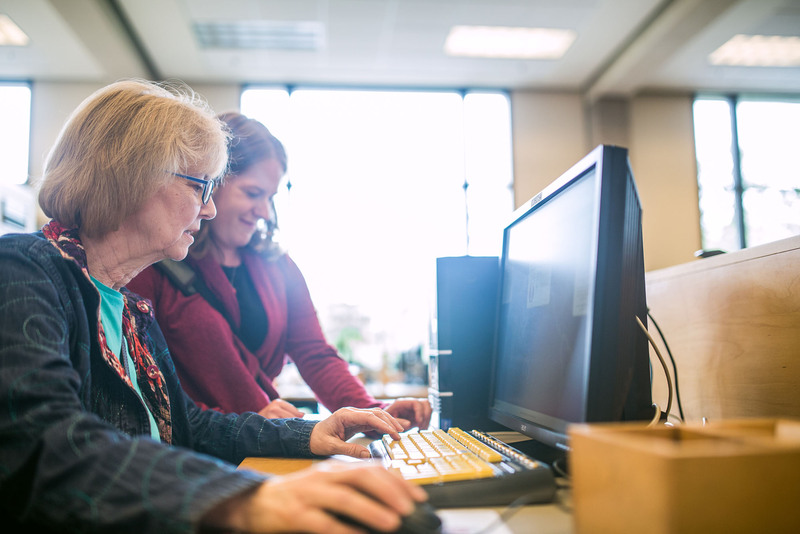 If a Village member requests a service that exceeds the abilities of our volunteers, we provide referrals to preferred commercial vendors who have proven to be reliable and often offer services at reduced rates for Village members. Everyone can be a North Star Village volunteer! You don't have to be a Village member to volunteer. What exactly you can do to support the Village and its members depends on your interests, skills, and availability (visit the Volunteer Opportunities page for a list of examples). The amount of time you give is up to you. Whether you have plenty of time on your hands or can only volunteer for a couple of hours a month or at special events - we welcome you and greatly appreciate your commitment! If you can't be a volunteer at this time but still want to support North Star Village, please consider making a donation. Your financial support will help us do all the "background work" to keep our Village up and running.